The most recent market stats report was just released and showed a continued lack of inventory in both the single family and condo markets. 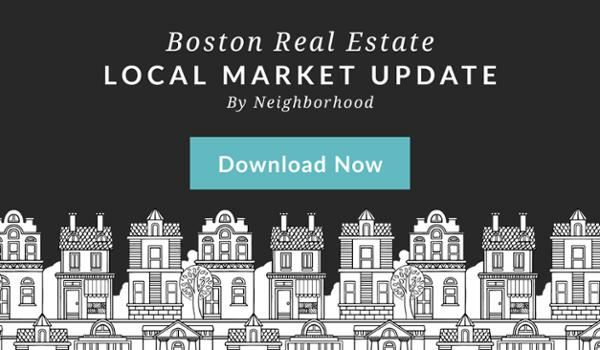 Because of this, multiple offer situations remain common in many Boston neighborhoods. Buyer demand remains as strong as ever and prices are up again for the 14th straight month in a row. Looking at the stats year over year, you can clearly see the shifts in the market. Susan Doig, one of the top agents at Charlesgate Realty, wrote a blog post all about navigating multiple offer situations. She answered the question about how you should handle these as a seller. “Work with your agent to set a reasonable deadline. Not everyone will be able to attend the open house. Give those people time to see the condo as well. Plan to meet in person with your agent shortly after the deadline to review the offers. Your agent will have already gone through the offers and should be able to present to you in a logical way.